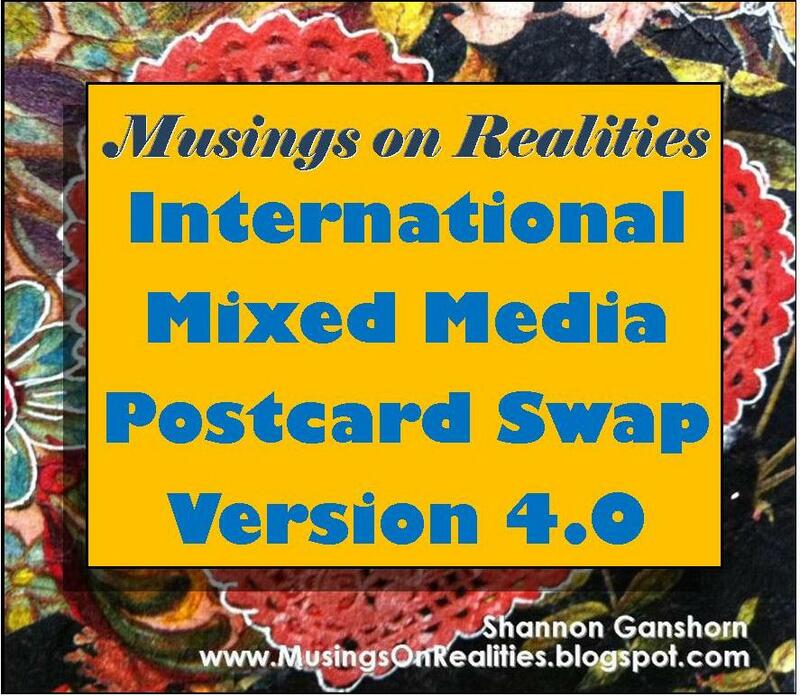 The International Mixed Media Postcard Swap Version 4.0 is ON! Note: Last day to sign up is May 10th, 2013! 5. The weekend of May 17th, I will email you 10 mailing addresses to send your cards to. 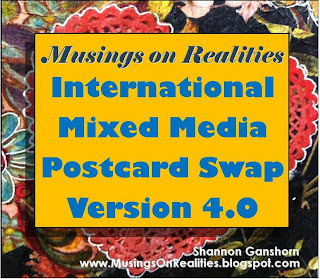 They might be from across the city, across the country, or on the other side of the world because this swap is open for everyone! 6. Make sure that you fix the appropriate amount of postage, write a nice message, and then send your postcards "plain" or "hidden" in an envelope for protection depending on what you've made. (It’s up to you!) The deadline for sending your postcards is May 25, 2013. Don’t forget! Fill out this form and pay your $5 entry fee to participate! Last day to sign up is May 10th!